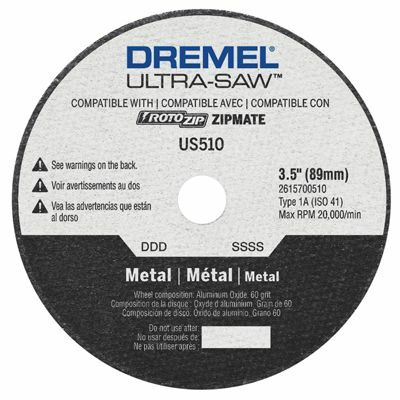 Metal Cutting Wheel is rated 4.7 out of 5 by 3. Rated 5 out of 5 by Earl50 from This is great tool have to complete the project. ... This is great tool have to complete the project.